Trade publications say he’s out. Jason Moma, who plays DC’s most recent superhero hit Aquaman, say’s he’s in. Frankly, we’re not sure. Our X-ray vision is failing, we have no ability to fly the earth to reverse its rotation and go back in time … you see where we’re going with this. We do know that more than a few sportsbooks already are in recasting mode – trying to find the next actor who can leap buildings in a single bound. If you want to take a stab a placing your first online bet, SBR has a detailed primer to assist you and can teach you how to read odds. On the list of those possibly wearing the big “S” on their chest: Tyler Hoechlin (“Teen Wolf”), Michael B. Jordan, Armie Hammer, Garrett Hedlund (“Mosaic”), Idris Elba, Wes Bentley (“The Hunger Games”) and Ryan Gosling. Momoa didn’t get real specific when talking about why Cavill wasn’t being replaced – just ardent in his defense that it wasn’t happening. We think the water-soaked actor doth protest too much. This search for a new Man of Steel was prompted by a bit of a dust-up when Cavill had a work conflict and couldn’t negotiate a time to have a cameo in DC’s latest film “Shazam,” which opens April 5. There is still hope Superman ends in the movie in some compacity, even if it’s only an arm or a distant Supes flying in the distance. We’re sure someone will spoil this soon after the movie opens. Warner Bros. had been trying to get the British actor to appear in “Shazam” but contract negotiations between his reps and the studio broke down and that all but closed the door on future DC endeavors, according to the trade publication. Other reasons cited for letting Cavill go: Interest is shifting to a Supergirl movie, which would be an origin film featuring the superhero as a teen, which ages-out Cavill because in the storyline Kal-El (Superman) would be an infant if you follow the timeline. Also, another stand-alone Superman movie likely won’t be happening any time soon, so Cavill is at the top of the heap of cast-off super heroes. Make room, Ben Affleck. 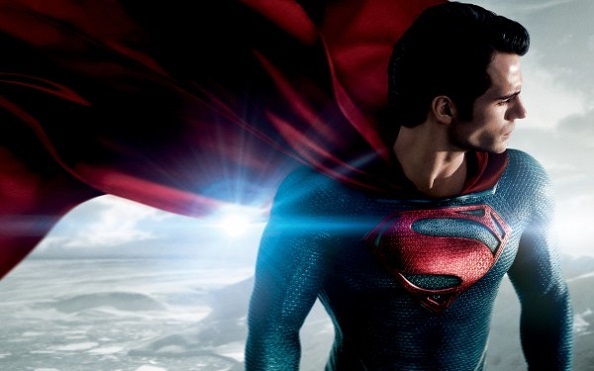 Warner Bros. isn’t singing the same tune, saying Cavill remains in play. “We have a great relationship and great respect for Henry Cavill that continues to remain unchanged. Additionally, we have made no current decisions regarding any upcoming Superman films,” read a statement from a Warner Bros. spokesperson. Another studio insider told the Hollywood Reporter that there was “recognition that some parts of the previous movies didn’t work,” basically code for, Superman killed a lot of people. Another source said a reset button was being pushed on the DC Universe. That makes sense with the overall success of DC movies not having the same impact as Marvel, though “Aquaman” did swimmingly with more than $335 million. Of course, “Avengers: Infinity War” raked in $678 million. 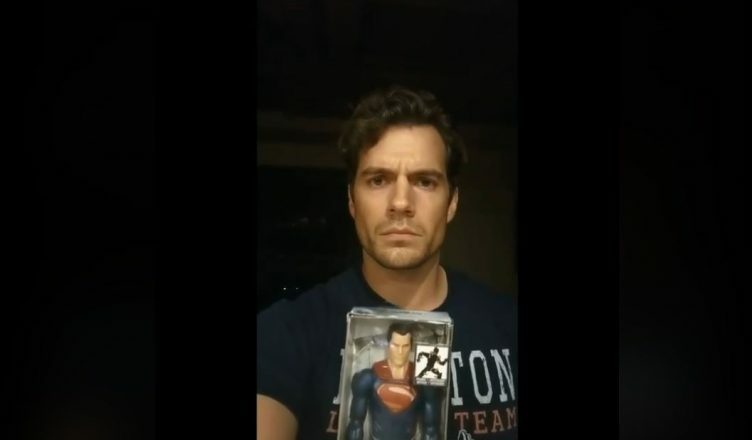 Maybe Cavill wasn’t in for being just another member of the Justice League. So if not Cavill, who? As much as we like the idea of Michael B. Jordan it’s going to be hard to sell Killmonger as the Man of Steel. Armie Hammer? Hmm, peaches may do him in, and if not then there’s The Lone Ranger. We like Wes Bentley who played is best known as gamemaker Seneca Crane in “The Hunger Games.” He has the Superman “look” and already has movie-franchise experience. He’s known, but not SO known. But to be honest, we’re hoping Momoa is right and that Cavill still has the cape in his closet. Yo, Warner Bros., spend your money on a better scriptwriter.